The Worst Singer Jhene' Aiko Ex Husband Is Asking For Spousal Support ! 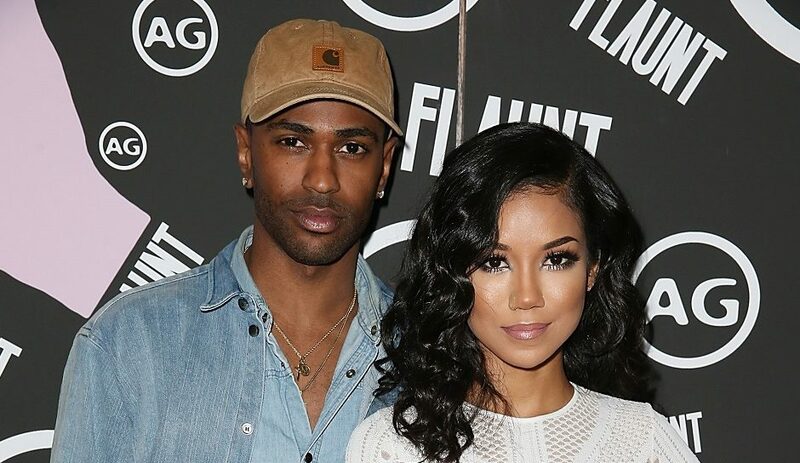 BHR Hollywood Reports..............This past summer, Jhené Aiko announced that she had chosen to split from her husband, producer Dot Da Genius, making it all too easy for fans to assume Big Sean was a major reason why. While the Twenty88 collaborators continue to tease their speculated relationship on social media, Dot Da Genius has something else on his mind: spousal support. Dot, whose real name is Oladipo Omishore, was married to Aiko for two-and-a-half years and did not have any children. 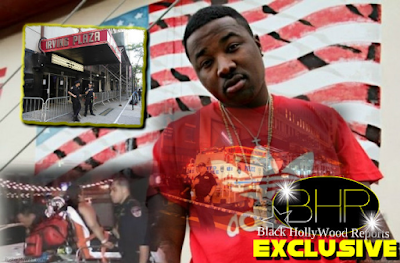 They split citing “irreconcilable differences,” and according to Bossip, he’s demanding that Aiko pays his lawyer fees in addition to the spousal support he’s requesting. “He [Dot da Genius] said he’s working on figuring out what property from the marriage that he can lay claim to as well as their joint debts,” writes the site. Aiko filed for divorce in the summer, which is around the time she started getting closer with her Twenty88 collaborator, Big Sean. Aiko claims the two split in July 2015, but according to the filing, Dot Da Genius has filled in "TBD." He and Aiko were married for two and a half years prior to reports of their separation and didn't have any children together. Considering the singer previously asked the judge to deny Dot Da Genius any spousal support, it appears as though this pair is in for a bit of a battle, especially considering there was no prenuptial agreement.